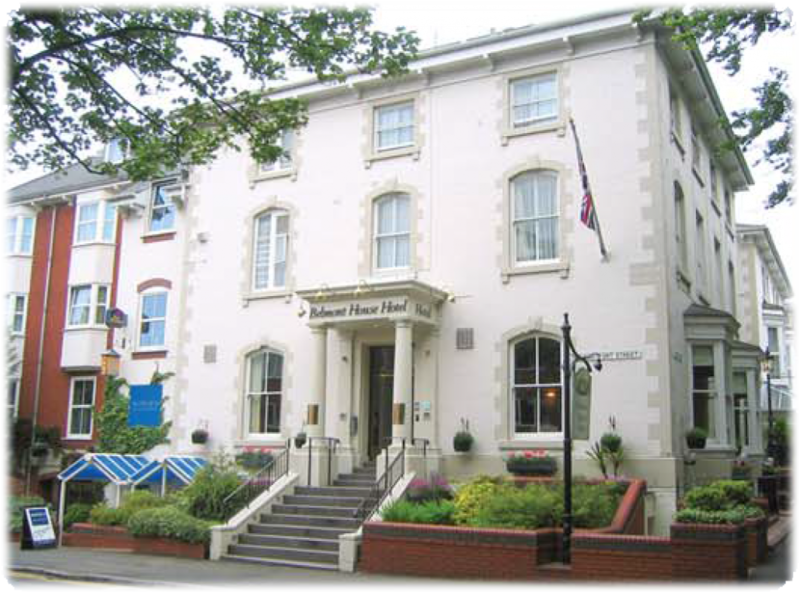 The Best Western Belmont House Hotel is situated close to Leicester city centre and boasts 77 rooms with extensive conference and banqueting facilities, attracting business and leisure customers alike. 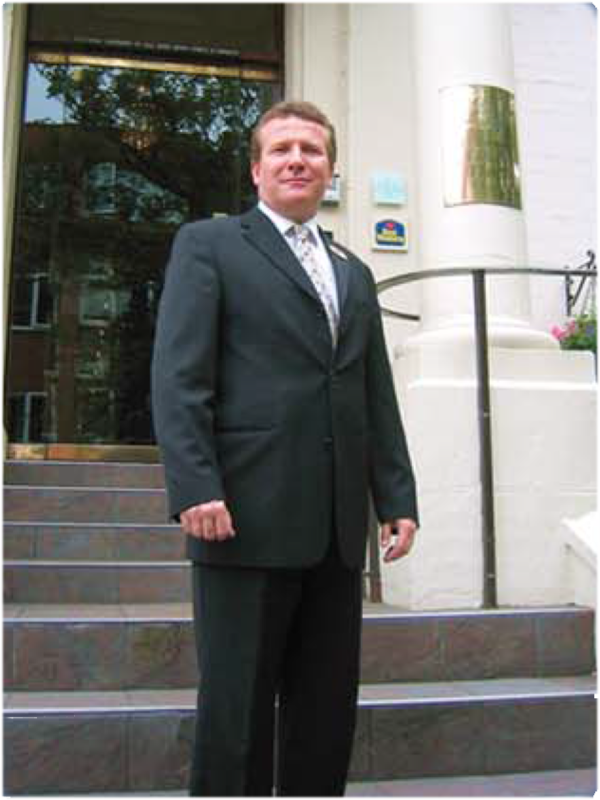 General Manager Simon West had long sought ways the hotel could reduce it’s energy consumption in the face of a prolonged period of price increases. A free survey of the hotel’s heating systems was arranged and a report was prepared with recommendations for installation of Intelligent Energy Management Controls. Our controls are designed to automatically adjust the firing of the boiler plant to meet the varying demands placed upon it, ensuring that heating and hot water is provided as required at all times, whilst allowing for changes in outside temperature. 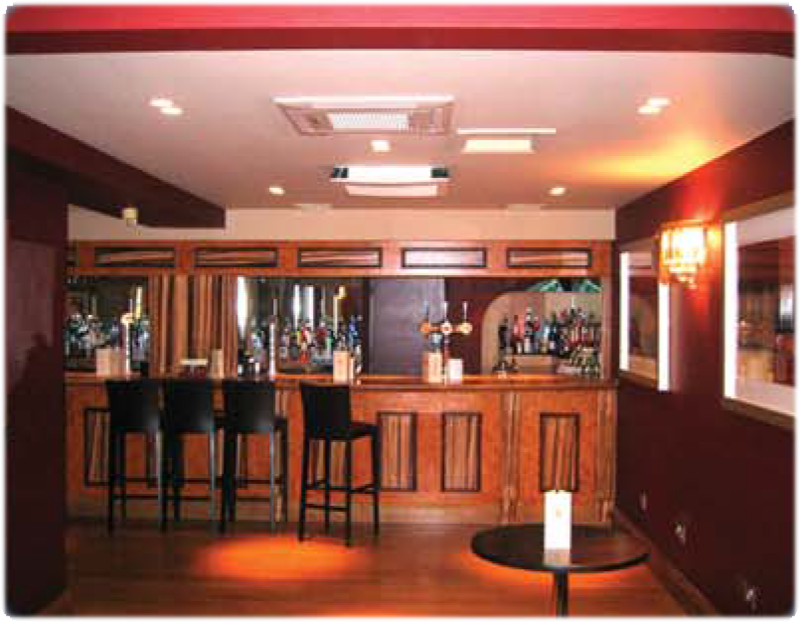 A key benefit of installing the controls was the reduction of the hotel’s greenhouse gas emissions. The hotel was able to fund the installation through an interest free loan available from the Carbon Trust, the organisation was set up by DEFRA to support businesses and organisations wanting to reduce their carbon footprint. This was made possible under the Carbon Trusts’ “Action Energy” program, which also enables companies to claim Enhanced Capital Allowances against corporation tax when purchasing energy saving systems.